Barbara Wally, the former director of the International Summer Academy of Fine Arts in Salzburg has been known throughout Austria for her outspoken feminist views for decades. During a 10-day vacation to Yemen, she falls in love with a young chauffeur named Khadher and becomes his second wife. “In every conversation, it was imperative that I become Muslim”, she explains. “He doesn’t want me to end up in hell.” So this atheist Austrian converts to Islam, prays five times a day, and says goodbye to her beloved bacon. The heavyset woman with long, dyed red hair drastically revises her point of view and questions post-feminist Western society. 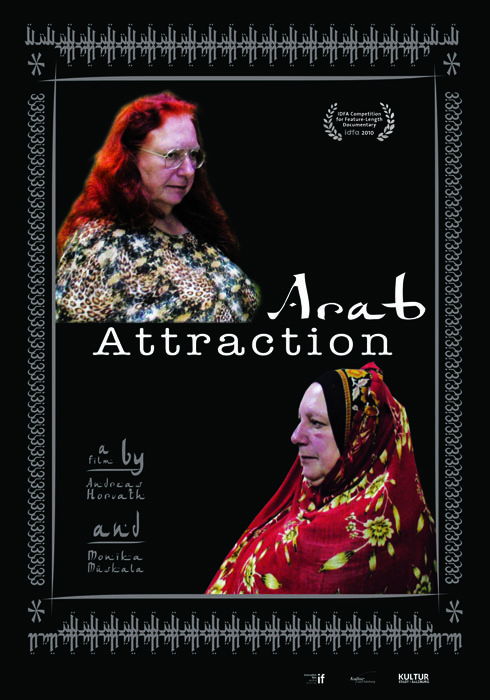 … a fascinating and intimate portrait of the Muslim faith.